Kepler’s lifespan was predicted to be only 3.5 years, but the satellite has lived well beyond that. Before the satellite was launched, scientists realized that they can fill it with more fuel, and that allowed it to stay in Space for much, much longer. Kepler’s main mission is to hunt for new planets. Because of this, it needs to orbit around our Sun. Now, it does have solar panels, but those are used to power the electronics. Fuel is used to power the thrusters. Those are used to maintain proper orientation. When the fuel runs out soon, NASA will simply shut it down, making it another floating piece of space junk. Launched back in 2009, it has since then discovered 2342 planets, and 2245 possible planets, which need more observation. TESS (the Transiting Exoplanet Survey Satellite) is scheduled to launch on April 16th. It will continue its predecessor’s work, searching for exoplanets to add to our database. 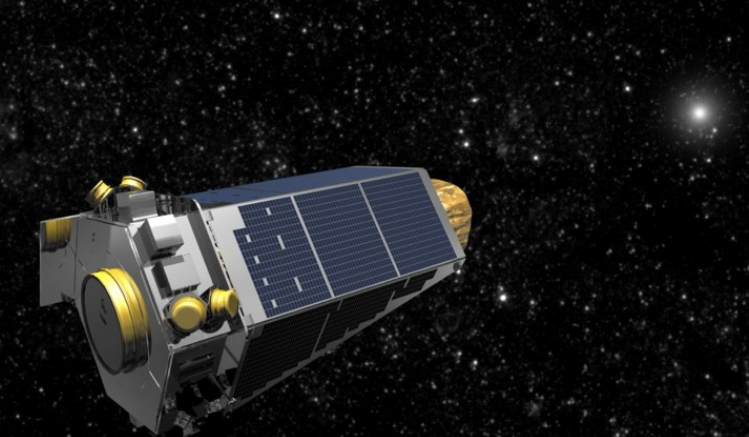 Be the first to comment on "NASA’s Kepler satellite is running out of fuel"